After hearing a brief snippet from The Great Gatsby film commercial, the full version of Andre 3000 and Beyonce’s “Back To Black” is here. The duo spins the original Amy Winehouse song on its head by adding chilling electronic influences. But does it give the Mark Ronson-produced original track justice? The answer is no. For starters, Andre 3000’s odd and off-kilter rap flow does not mesh well with the juxtaposed ease tension of the production. This along with Beyonce’s inappropriate sultry and heavy vocals takes away from the true essence Winehouse meant for her song. 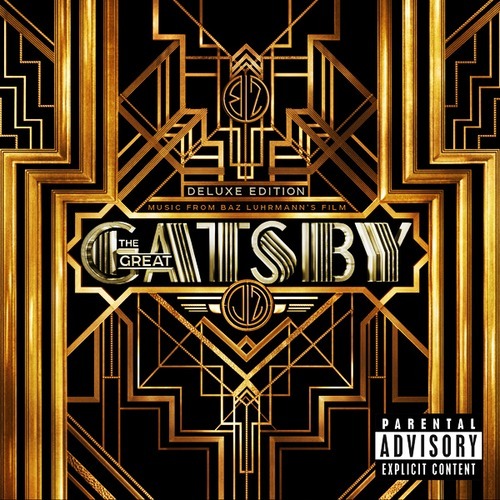 The Great Gatsby 17-song soundtrack will be available on May 7. You are currently reading New Music: Beyonce & Andre 3000 – “Back To Black” (Amy Winehouse Cover) at youthandhysteria.